It’s not always about the brand that makes a great tote. It’s not the designer or how luxurious it is. I can be happy with a $20 tote or a $200 tote. As a mom, I think totes are the most efficient bags. I cannot fit a sippy cup in my Classic 2.55 Medium handbag. 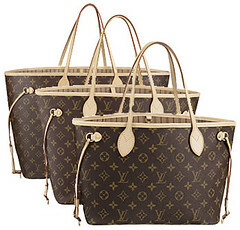 I cannot fit a change of clothes for both my girls in my Louis Vuitton Speedy 25 (it does come close). As my girls grow up, I find myself looking for a larger casual tote. 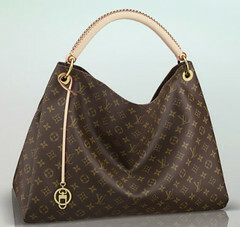 One that I can upgrade from my very sturdy Coach Madison OP Art Sateen Maggie Bag. I know the Hermes will be a great investment and I find it in the right price range (pre-owned). 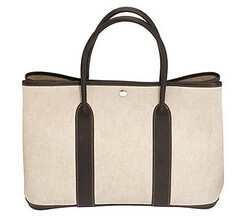 Another one that I really have my eye on is the Pour La Victoire Lucca Overnight tote. 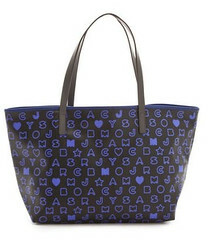 This tote looks almost similar to a Longchamps Planetes Tonal tote. Is there a tote you recommend? I can’t justify spending a lot on a tote because it really does take a beating! The one I have is from the Kenneth Cole Reaction line purchased from Nordstroms about 6 years ago. It’s black and it’s leather, and I used it during my MBA program. Most of my friends bought the Tory Burch tote, it’s nylon, the trim and the shoulder strap is patent leather, plus it’s quite reasonable, when it goes on sale! Good luck with your decision. All great picks! Though I don’t have to worry about sippy cups and kids’ outfit changes (yet! ha! ), I tend to LIVE in my bag while running around the tristate area all the time with work and school, so I “TOTE”-ally appreciate the necessity 😉 I actually love Vera Bradley’s supertotes (they’re huge), but they’re kind of too casual/cutesey for daily use. Recently I picked up the boardwalk tote at J. Crew in the papaya color — it’s a good size, comfy, and adorable. 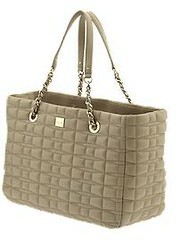 For winter, though, I’m looking at getting a Longchamp, though that Pour La Victoire bag is adorable! I told myself that when I start law school, I’m buying myself a Mulberry Bayswater as a congratulatory gift. That bag is kind of the best of all worlds.